Imagine a treasure chest filled to the brim with comic-world knickknacks. 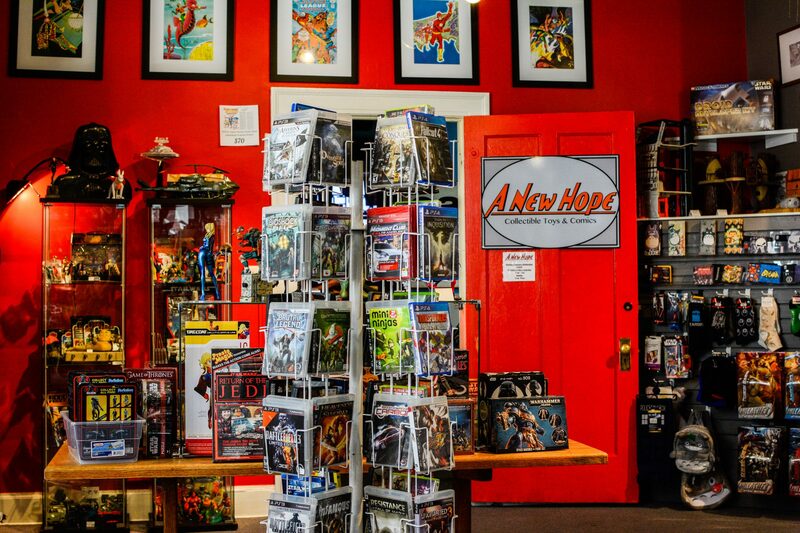 Owned by brothers Josh and Zach Leavy, A New Hope Collectible Toys and Comics is that treasure chest. 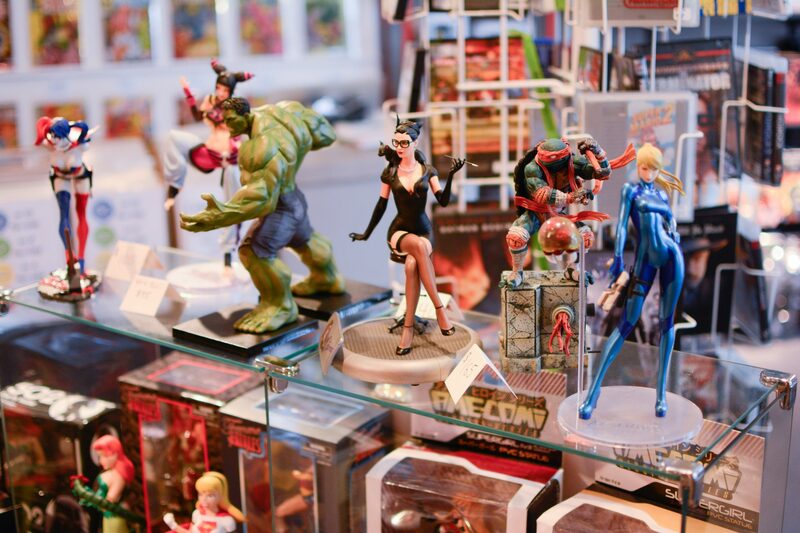 Avid collectors since childhood, the Leavy brothers have graced State Street with a comic world paradise for enthusiasts and newbies alike. 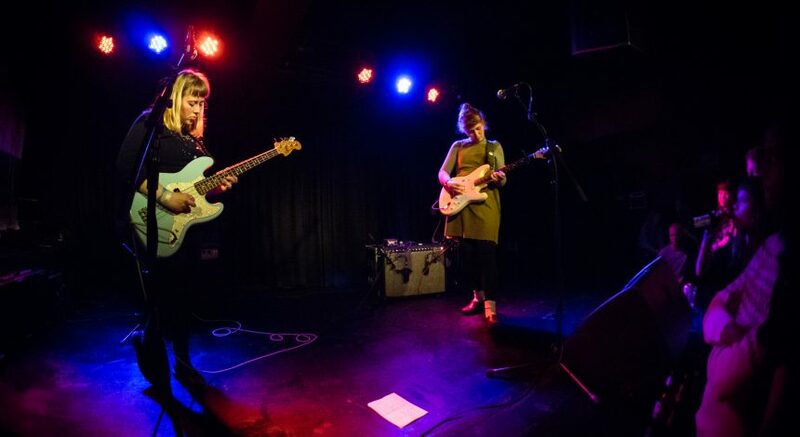 Badger Herald: Could we get a quick history of the shop and when you opened? Josh Leavy: We’re coming up on our one year anniversary, [but] it’s a little iffy because we started doing popup events last fall. At that time, Mimosa Books was using [the store] as an event space. Whenever there wasn’t something scheduled, we would set up the store and open for business for a weekend. After about a month of that, we would open as much as we could. We took some time off for Thanksgiving when we were out of town, then we were open pretty much for the whole month of December — so the short answer is a little less than a year. BH: How did you get started here? Zach Leavy: There isn’t really a collectibles market in Madison anymore. 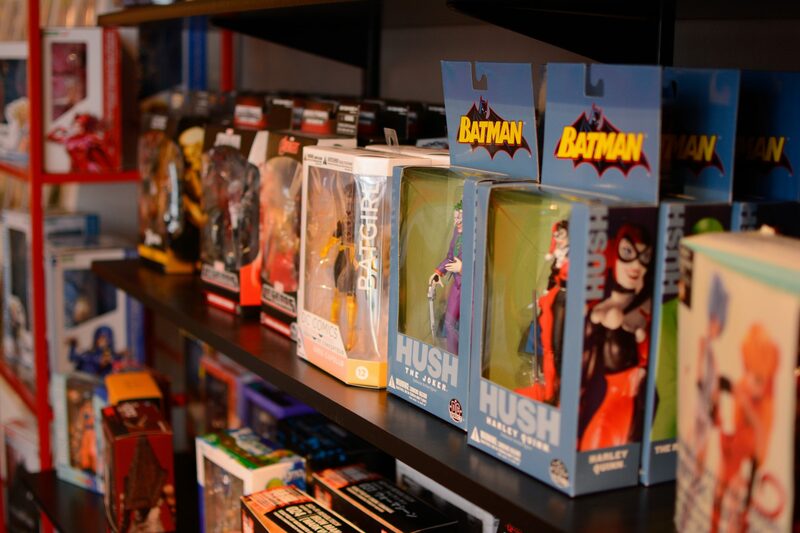 There are some places to get new comic books, but nowhere to get collectible stuff, especially toys. BH: What do you think your best selling items are? JL: That’s a pretty mixed answer, because while we’re here in the space, we also do conventions — and those are completely different markets. ZL: Whenever a new [comic book-based] movie is coming out, those comics start to go — even all the merchandise that goes along with it. If “Suicide Squad” is coming out, people are buying Harley Quinn wallets, patches, anything they can get their hands on. And when “Pokémon Go” came out, we just got a run on all of our Pokémon merchandise — we were sold out instantly. BH: Now that you’ve got the shop set up, where do you get your stock? ZL: We do four conventions a year. We use those to pick up new merchandise. And there’s a flea market in Elkhorn we visit four times a year. JL: Usually on Sundays, we don’t open until noon. So we can hit up some garage sales for early morning stuff, get back here and open up the shop. 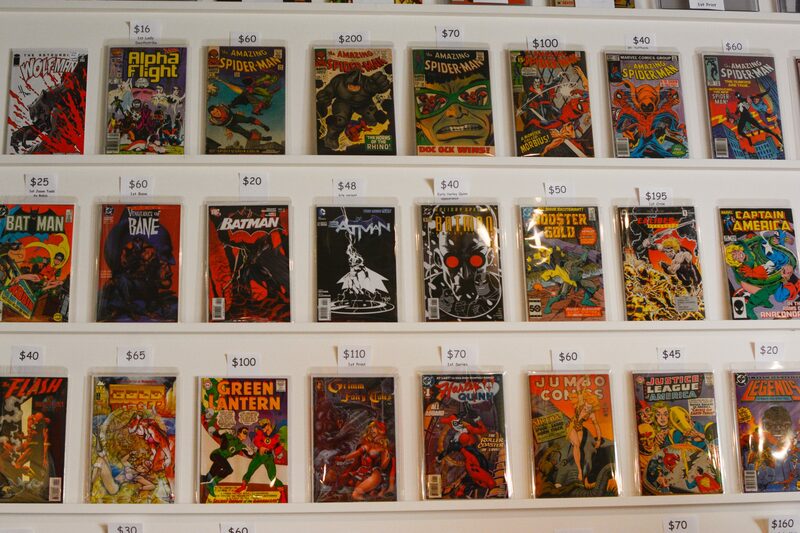 BH: How do you think comic culture is doing in Madison? ZL: Pretty well! Last year, two new shops opened up — us and Graham Crackers, which is a chain up from Chicago — and we’re all doing pretty well. JL: And it’s not just comic readers, though they’re still out there. Like Zach mentioned, just the proliferation of movies and that kind of intrusion into popular culture, you see people wearing Batman, Superman, all these different characters. Even if they don’t read the comics, they know the characters, they identify with them. BH: What do you think is the best way for people to get into comics? It can be really daunting for people since there is just so much out there. ZL: The trade paperback industry is kind of built on that — [you can] just pick up the one book and can read quite a bit of the story that way. JL: You can also just come into the store because we love when new people are trying to get into the medium — we can recommend [what] might hit that sweet spot. ZL: Just try something, there are so many things out there. Even people like us, we can only read 20 to 25 percent of what’s put out because there’s so much. JL: What I was drawn to was the imagery. I found artists, characters I liked the look of — and that’s a good way to trust your gut. While you’re reading a story, it’s also a visual medium. ZL: It’s not just geek culture anymore, it’s really gotten mainstream. If there’s anything you’re into, you can really find it in the genre.